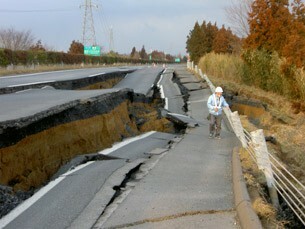 The recent earthquake in Japan has caused many to lose their homes and loved ones. Although it was astonishing to see how quickly Japan is able to restore a damaged road in just 6 days, it will definitely take more than that to restore the city’s infrastructure, nuclear reactors and most importantly, the people’s hearts. Many organizations responded to contribute towards the recovery of Japan and amidst all the monetary contributions, this particular cause caught my attention and both Sarah and I just had to respond to – Socks for Japan. Yes, you heard that right. Instead of donating cash, this organization will be sending socks to Japan. Several reasons. Many of the survivors ended up barefoot after fleeing in a hurry. In the disaster zone, feet get wet and then extra cold at night, especially in currently freezing weather. People often forget about socks in favor of more obvious items like blankets and jackets. Receiving a new, fresh pair of socks provides a moment of comfort. If those socks arrive with a caring note as well, it’s very heartening for survivors. If you’ve ever been stuck in a pair of wet, cold socks or no socks at all, perhaps you remember how soothing it felt to pull on a warm, dry pair. Survivors have already requested socks on TV news. 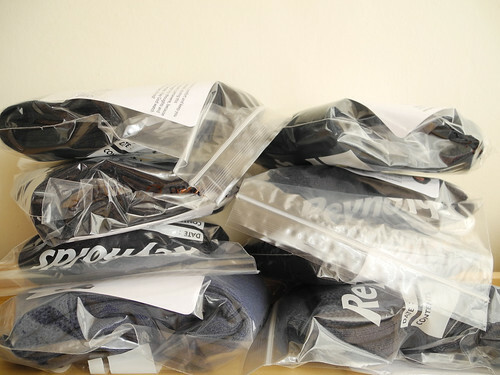 I thought to myself that this is really cool – instead of donating cash in which you do not know how it will be spent / distributed back to the people, sending a pair of socks will directly impact one individual. After all, it didn’t require too much of work so… why not? 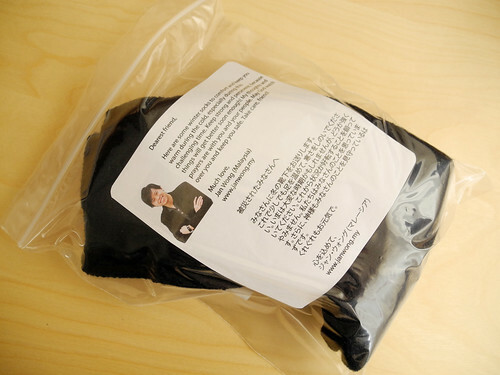 All that’s required is to get a pair of new socks, compress and insert them into a zip lock bag along with a personal note and it’s ready to go! If you’re thinking of doing the same, the dude that is organizing this (Jason) can help in translating your message into Japanese which I did, of course. It will not make sense to put a note that they won’t be able to read decipher. Behold the socks to be sent to Japan! My hope is that these socks will be able to touch a life, well, 8 lives in total to show that there are people who care about them when they need it the most. I am such a dope I could not figure out why I couldn’t leave you a comment….. But now that I am here and finally figured it out since last night I’ll leave you one. What a great idea and too true that it is always the obvious that gets left behind!